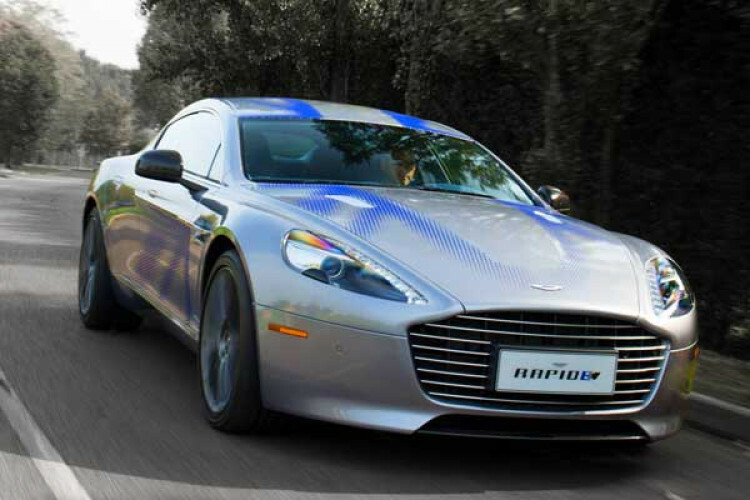 Aston Martin unveiled the British luxury brand's first electric car Rapide E at the Shanghai Motor show. But only 155 of Rapide E will ever be produced. Rapide E is an electric version of the gas-powered Rapide S. The car was engineered to retain the driving feel of the V12-powered Rapide S. The car can drive more than 200 miles on a charge, can go 0-60 miles/hour in under 4 secs & it's top speed is 155 miles/hour.